Coffee freshness is one of the core values of specialty coffee. But why is preserving the freshness so important? 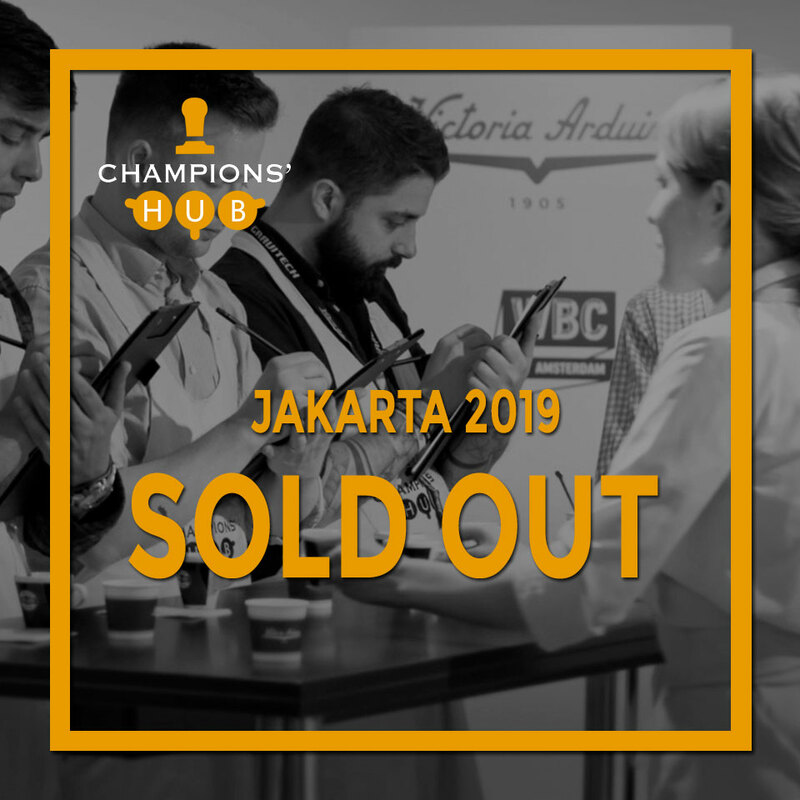 This is the topic prof. Samo Smrke will speak about during the next Champions’ Hub in Jakarta. We maybe strive to maximize coffee’s potential to keep its vibrancy as fresh as the day when roasted or we keep coffee fresh to ensure quality and consistency. 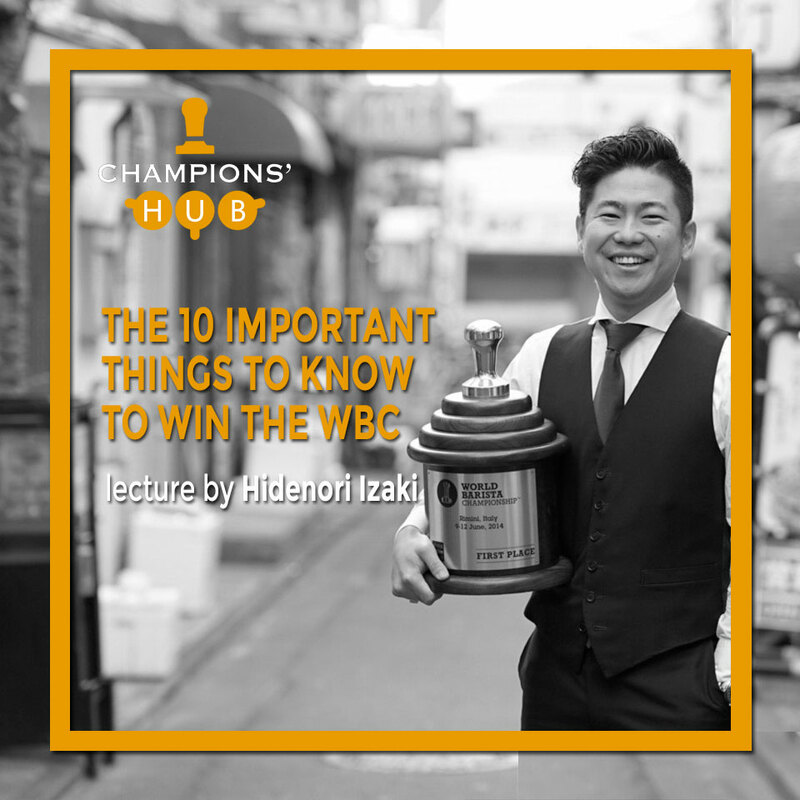 For any reason that we want to keep coffee fresh, we must first understand the fundamentals freshness to apply them in our daily routine. 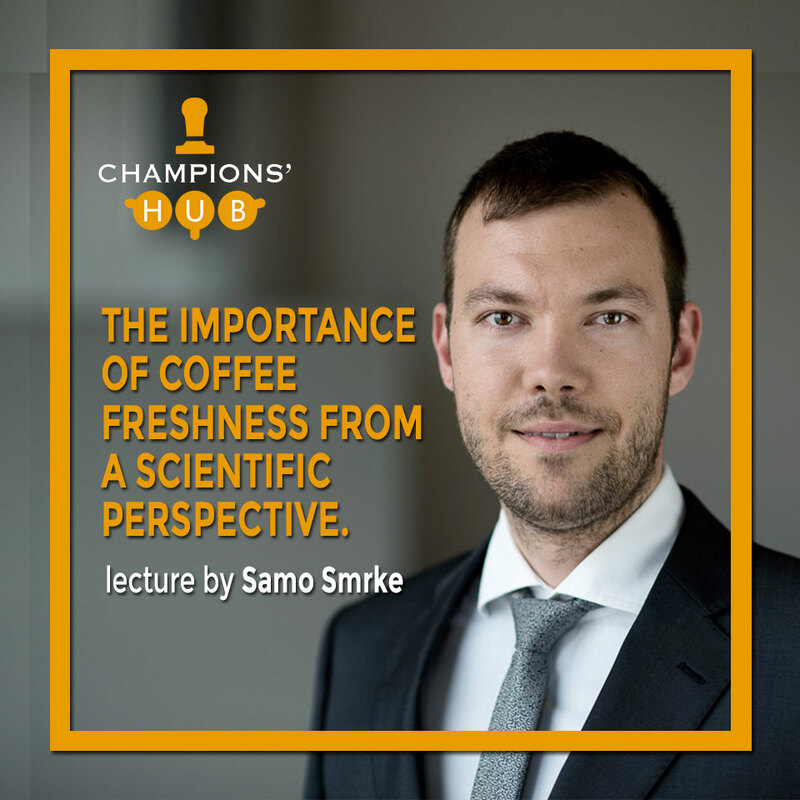 In his lecture, Samo Smrke will explore freshness from a scientist’s point of view to get a better insight into the processes that drive freshness and the impact of the loss of freshness. 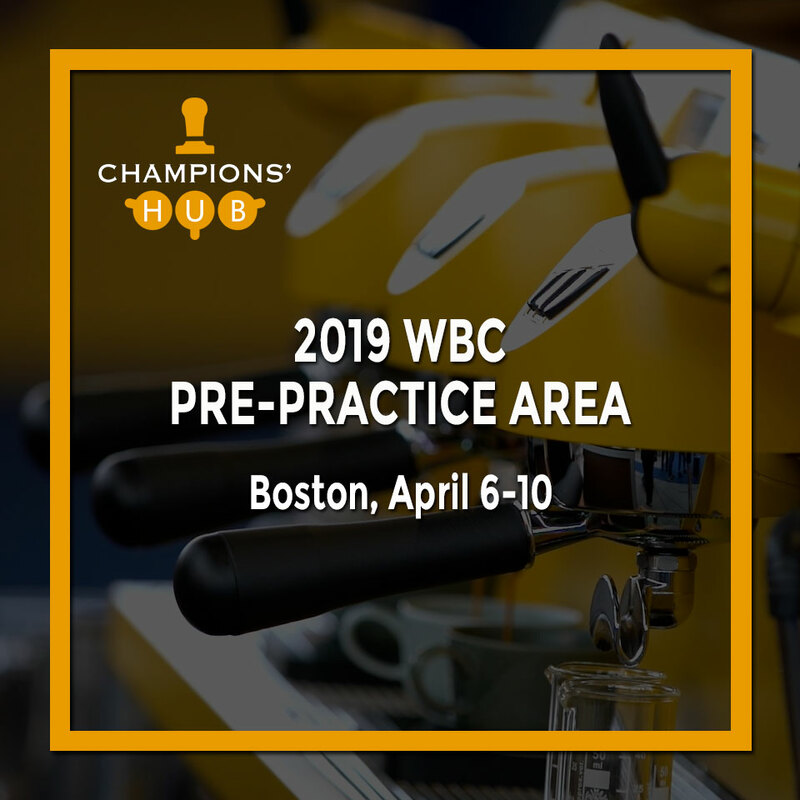 Two particular fields will be looked into detail: chemical freshness or loss of coffee aroma during coffee aging, and physical freshness or degassing (also called outgassing) of coffee, a process of gradual gas release after coffee roasting. Samo Smrke is a scientific associate at the Zurich University of Applied Sciences in the group of prof. Chahan Yeretzian. He is involved in research projects in collaboration with industry partners and in fundamental research on various topics of coffee chemistry, research of coffee aroma using mass spectrometry, on-line monitoring coffee roasting processes, linking instrumental analysis of coffee aroma to sensory analysis, studying coffee freshness and degassing of coffee. Samo is actively participating at coffee and science conferences, is one of the co-authors of the SCA Freshness Handbook and Water Handbook, and has contributed to scientific papers and book chapters about coffee science.